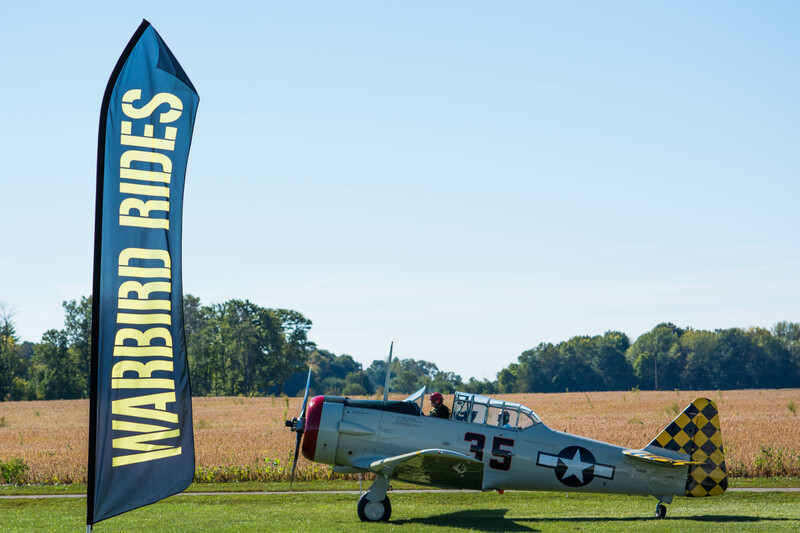 We have taken over 200 passengers on the flight of a lifetime in our Checkertail T-6 Warbird. We’ve flown every type of passenger, from experienced World War II pilots all the way down to people who have never flown in an airplane before. From mild, straight and level flight to wild rolls and loops, we offer a complete range of flight experiences. Our experienced pilots work to deliver the perfect experience for each individual rider. An orientation flight is a basic introduction to the airplane. You need have no previous flight experience to take part in an orientation flight. You may simply sit back and enjoy the experience, letting the pilot do the work, or take the controls under the supervision of our expert warbird instructors. We will discuss your needs and expectations with you before your flight, and make sure you get the best and most enjoyable experience possible. When you take a ride with us at an airshow or other airport event, pricing will vary depending on the event. We are unfortunately unable to provide an aerobatic experience at events. The time required to fit passengers into and out of the FAA-mandated parachute and climb to a safe aerobatic maneuvering altitude would leave very little time for the ride itself. 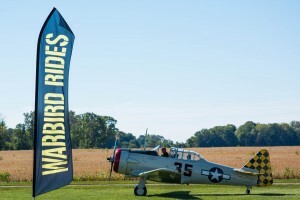 For a full aerobatic experience in our T-6, you should schedule a 40 minute flight. We invite you to contact us and come out to our Kokomo, IN home base.